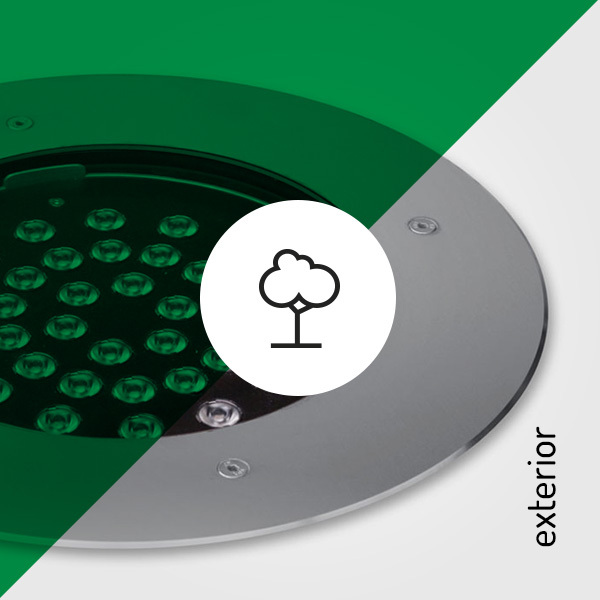 Check our online catalog where you will find detailed information about all our products and professional lighting systems. 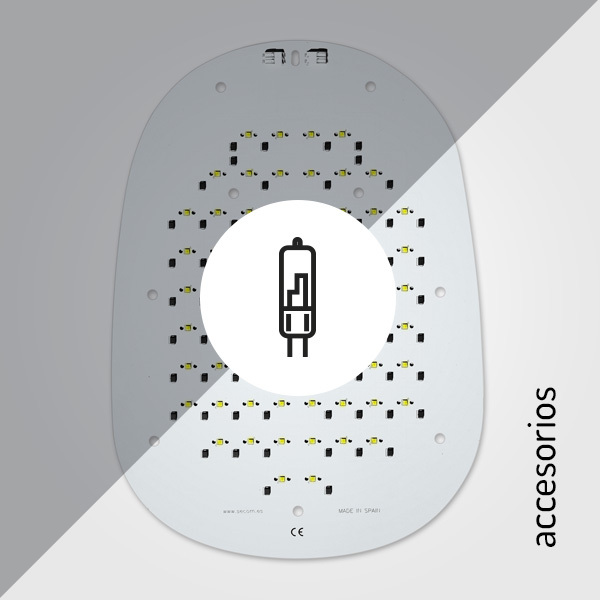 We put at your disposal image galleries, product assembly videos and files to download like datasheets in pdf format, plugins, etc. 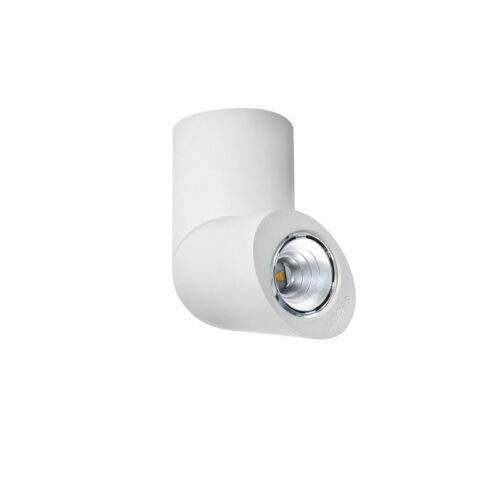 Lighting is the ability to create and discover single spaces with sensitivity and originality. 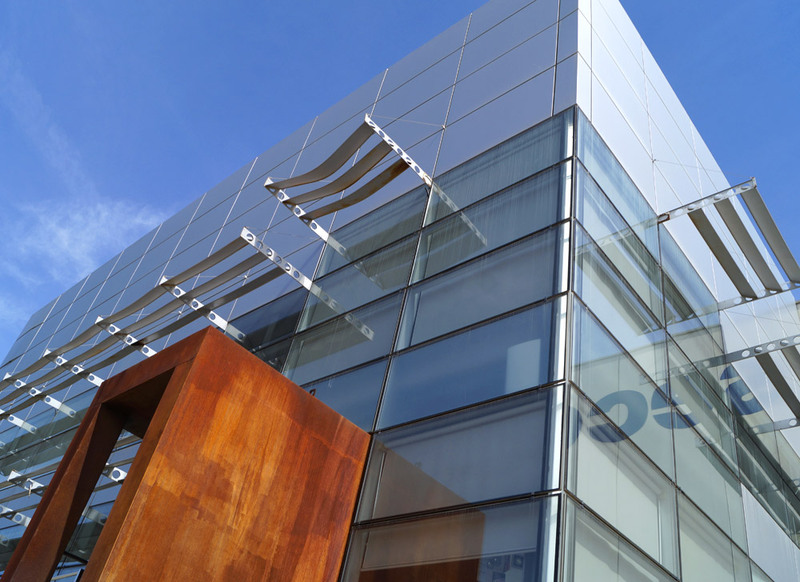 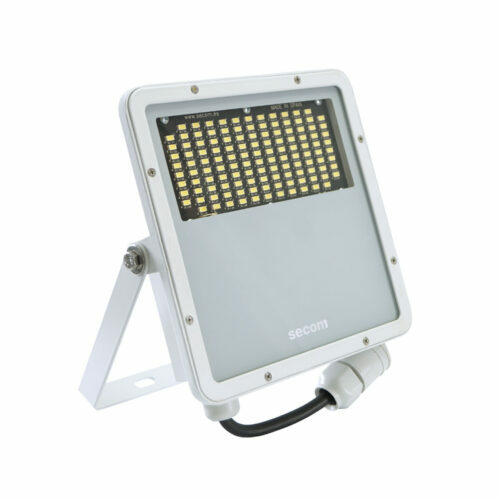 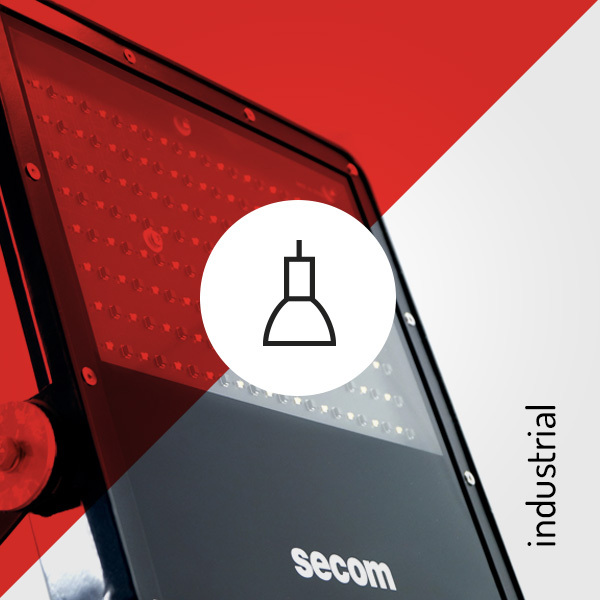 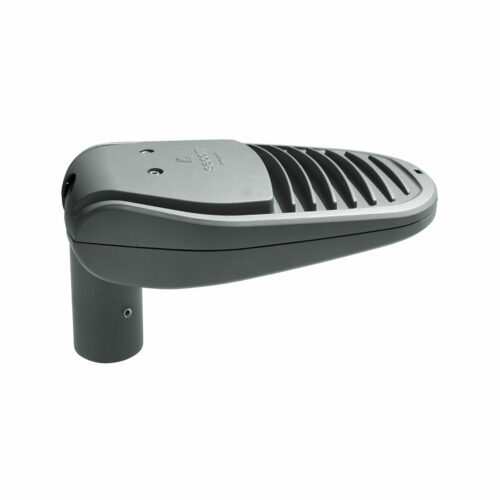 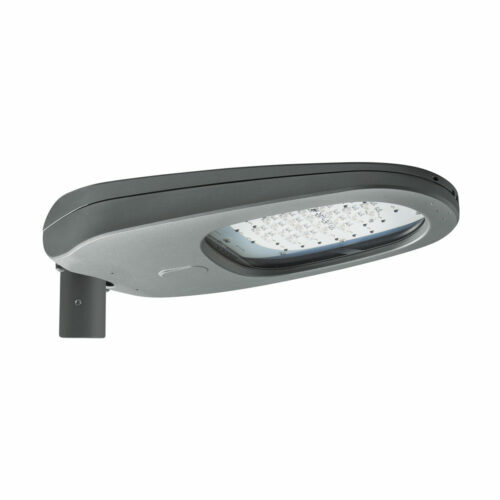 Secom after 28 years of experience, it is positioned as a leading company Lighting at European level. 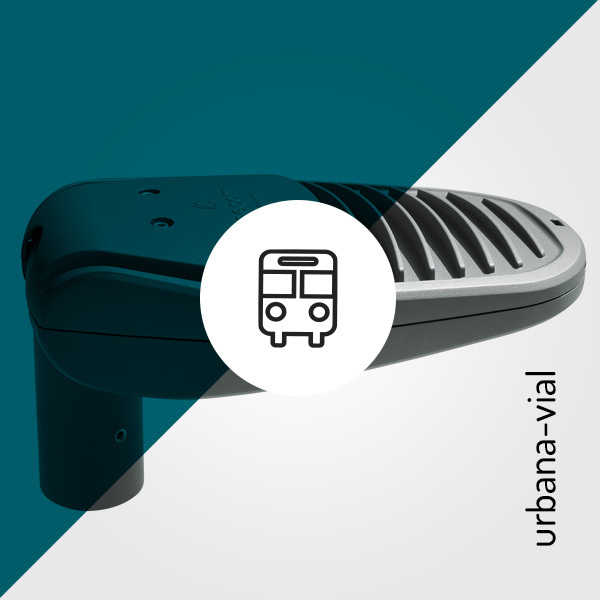 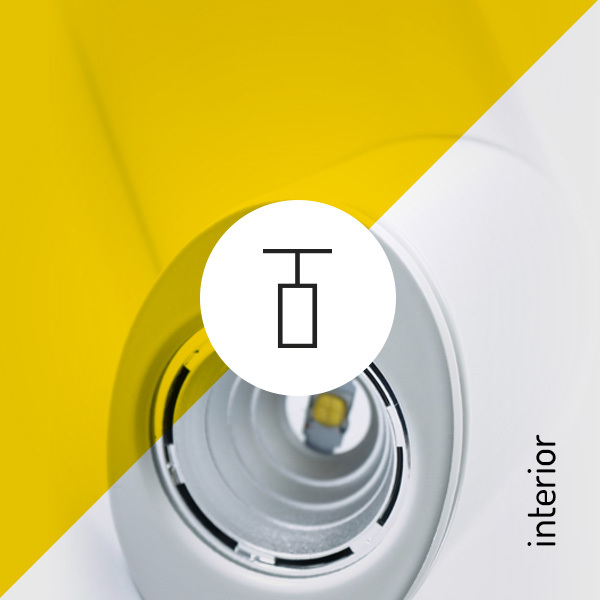 This is thanks to the closeness it has with architects, engineers, distributors, installers and final customers; Listening and collecting each of your suggestions and incorporating them into our design chain, and in this way, create luminaires that perfectly adapt to each of your needs. 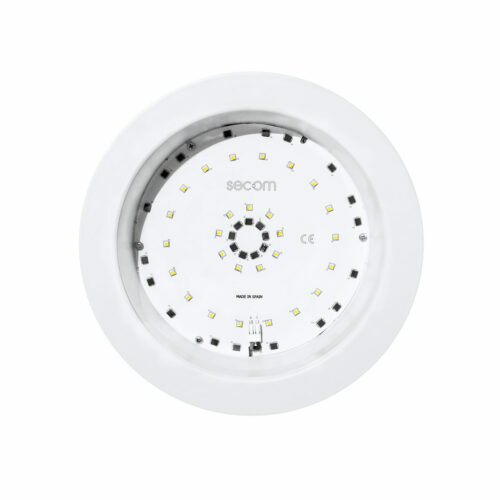 Secom Lighting currently sells in five continents, generating between direct and indirect more than 500 jobs. 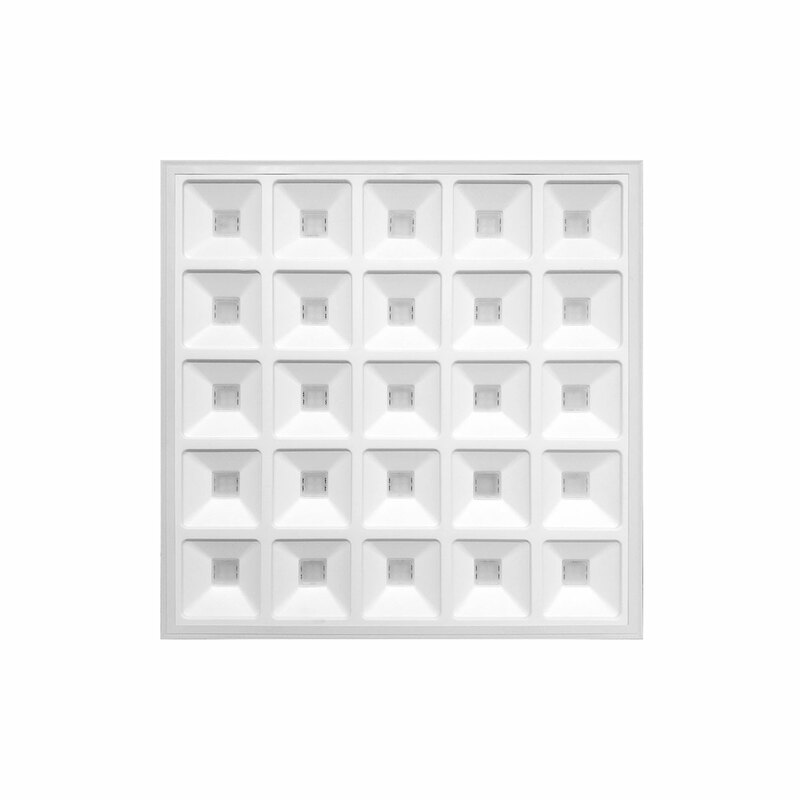 Panel Cubic, high performance and high performance luminaire. 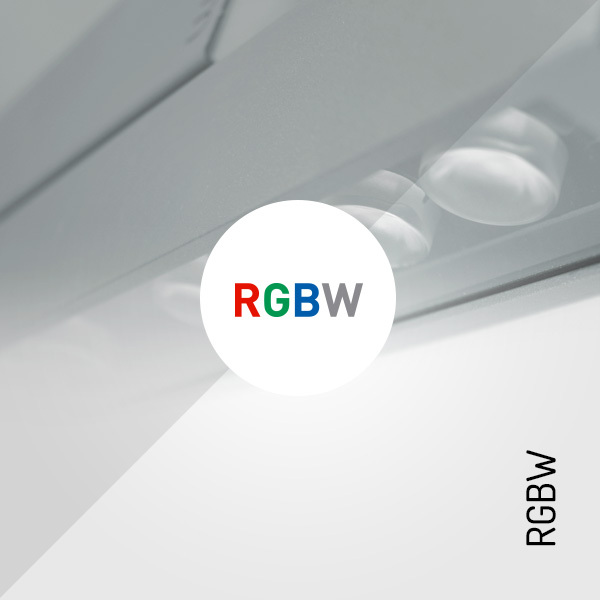 Designed to offer high visual comfort, avoiding glare problems, with UGR17. 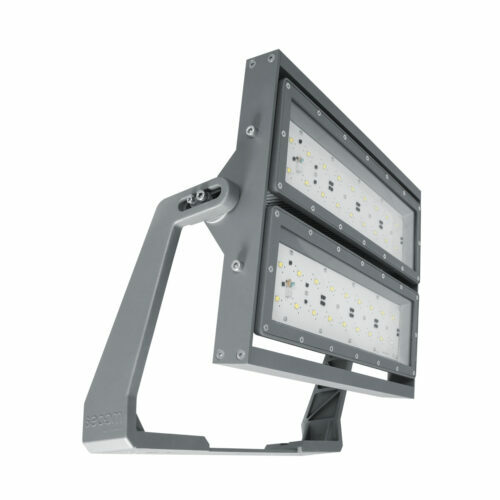 Check the latest news in professional lighting systems and our online catalog. 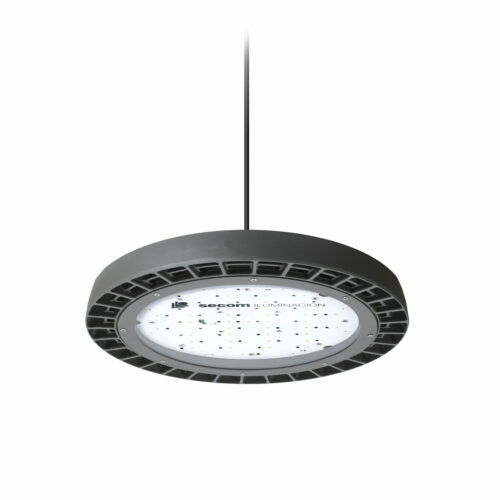 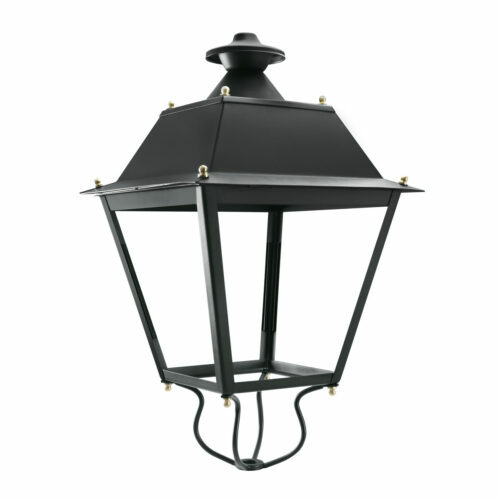 See also the different products of our lighting ranges. 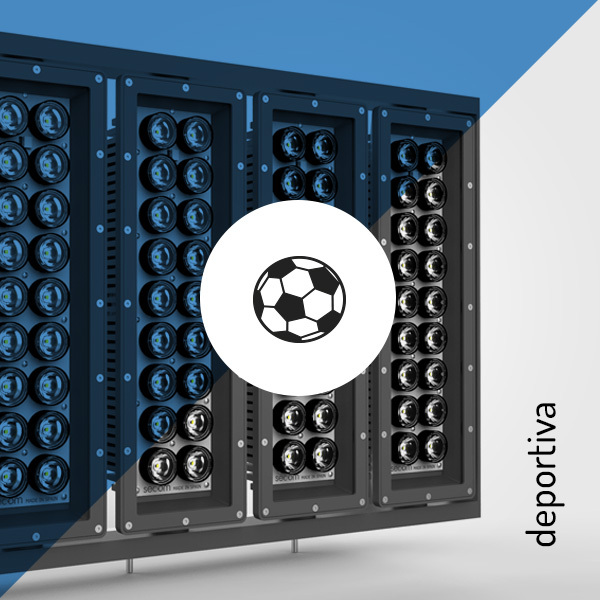 Check the latest news published in our blog.